He also said that the Chief Minister is nothing less than a ‘demon’. A BJP Yuva Morcha (youth wing) leader in Bengal has threatened West Bengal Chief Minister Mamata Banerjee, by offering a bounty of Rs 11 lakh for anyone who presents him with her head. According to NDTV, the youth leader, Yogesh Varshney issued the appalling threat on Tuesday, after claiming that police lathi charged people for carrying out a rally in Birbhum district around 180 km from West Bengal on the occasion of Hanuman Jayanti. Reportedly, Varshney alleged that people were brutally beaten up by the cops. He also said that the Chief Minister is nothing less than a ‘demon’. “When I saw the video, I only had one thought that if anyone gets me Mamata Banerjee's head I will give them 11 lakh,” he added, reports NDTV. Varshney also claimed that slogans of ‘Jai Shree Ram’ raised in the rally were taken out by devotees not linked to any political party. He accused Banerjee of ‘targeting Hindus’ by saying that if she can organise Iftar parties, then why to discriminate against Hindus. Meanwhile, another BJP leader, Kailash Vijayvargiya said that he disagrees with Varshney’s remarks against the West Bengal CM. 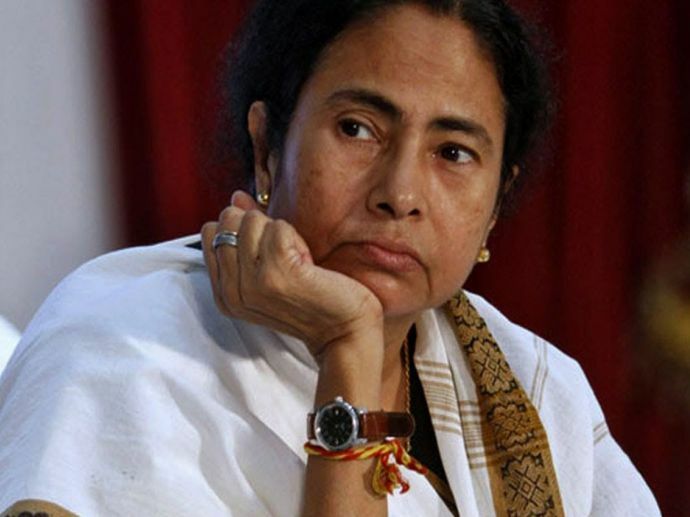 “Don’t agree with such remarks, there is anger against Mamata for her appeasement politics but can’t support violence,” The Indianexpress reported.